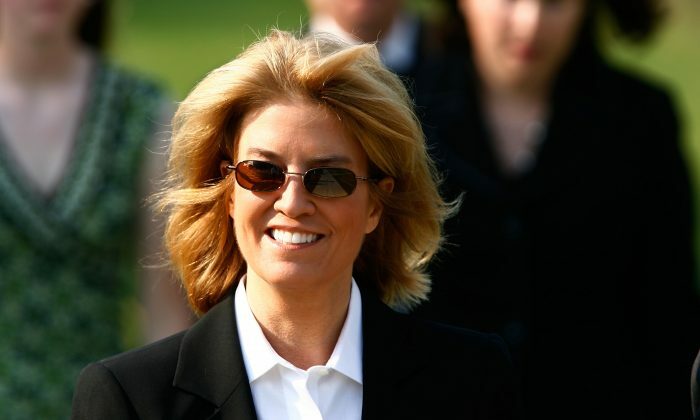 Former Fox News anchor Greta Van Susteren will join MSNBC, according to The Hollywood Reporter on Jan. 5. Van Susteren departed Fox about five months ago and will now host “For the Record With Greta,” a weekday show airing at the 6 p.m. timeslot on MSNBC. Earlier this week, it was announced that Fox News’ Megyn Kelly would join NBC News, getting a weeknight show and a Sunday night show. In replacing her, Fox announced that Tucker Carlson would get the 9 p.m. time slot. Details of Van Susteren’s contract or when she’ll start are unclear. Kelly confirmed she would leave Fox News on Friday.